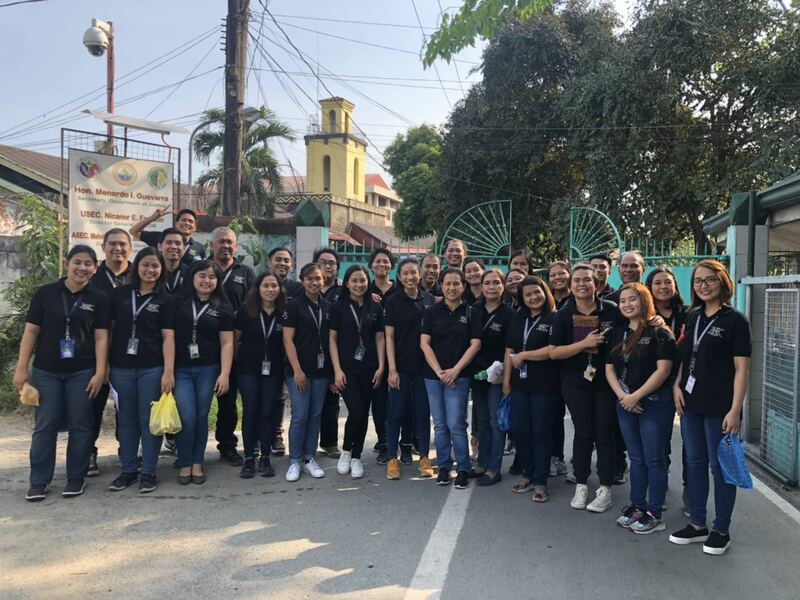 ASEC’s story reflect the true ideals and mission of its directors and officers – to embrace its dreams with a solid foundation rooted in integrity and dedication to service, generating goodwill and professional integration with its peers, its clients, and the industry it wishes to serve. Join us, and we'll help you do your best work. 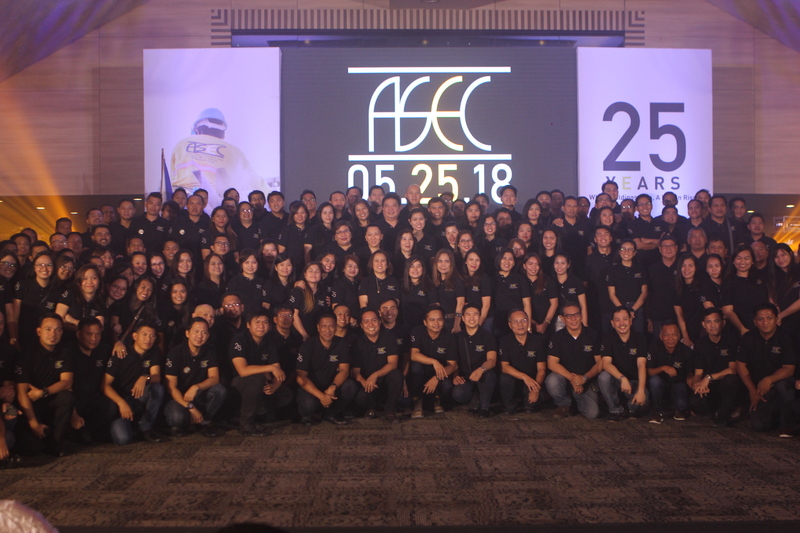 ASEC’s biggest asset are its people. 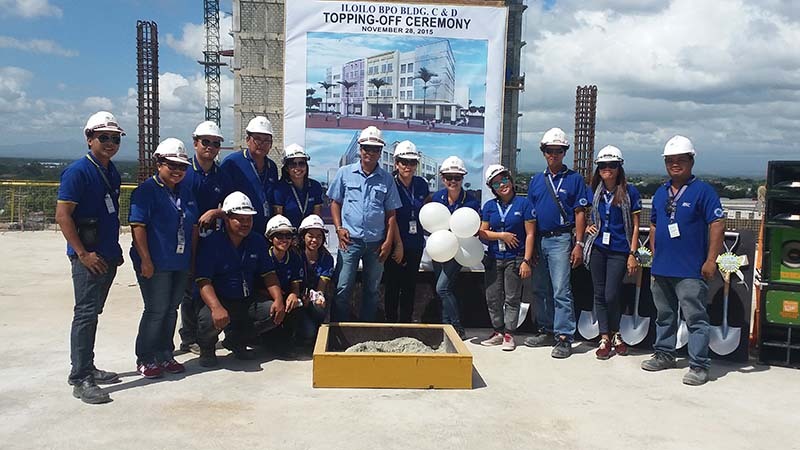 We put emphasis on teamwork, open communication, continuous learning and personal growth. 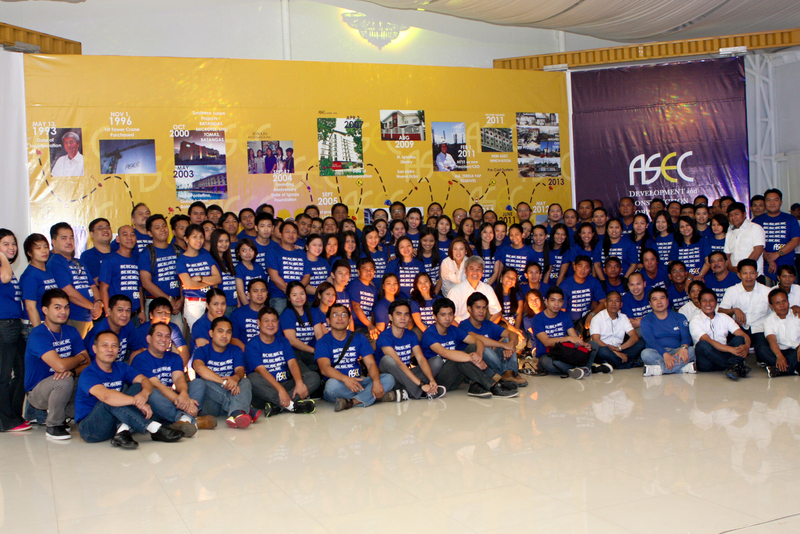 By focusing on collaboration across functions, each of our team members can see their contribution to ASEC’s success. 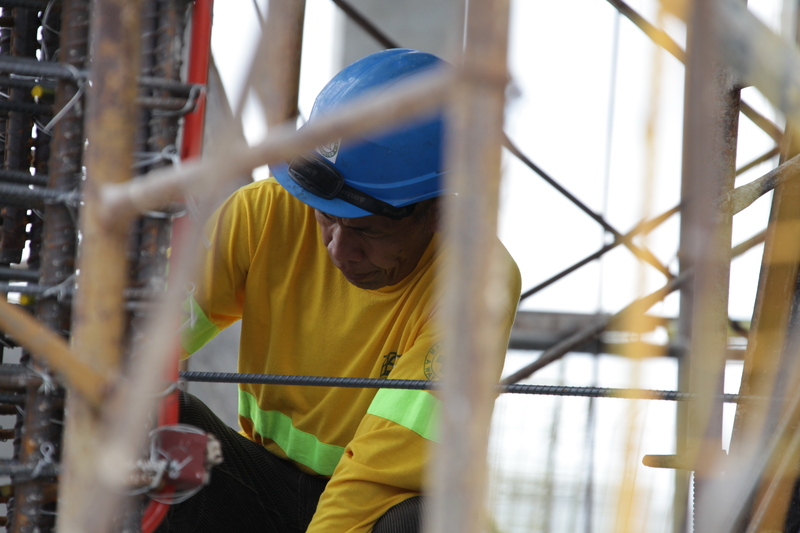 By giving importance to employee welfare, we hope to see growth in our teammates both professionally and personally.